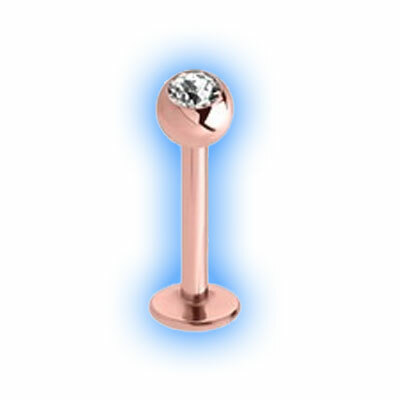 This is a stunning Jewelled Rose Gold Labret Stud made out of 316L Surgical Steel and plated with 18k Rose Gold in house to your exact requirements. 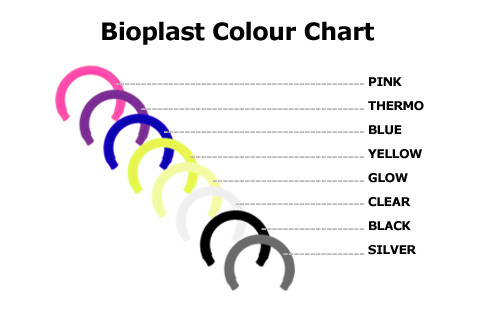 It is 1.6mm (14 gauge) in thickness and available in a choice of 6mm, 7mm, 8mm, 9mm, 10mm, 12mm or 14mm length making it suitable for many different piercings. 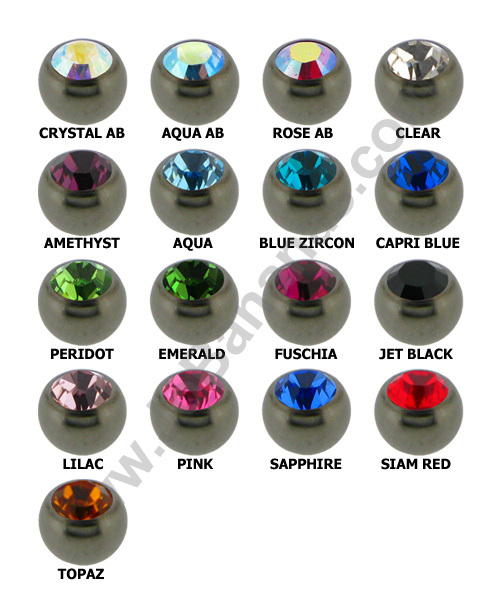 We offer the labret with either a 4mm swarowski crystal gem ball (standard size) or you can choose a 5mm or 6mm ball if you prefer. 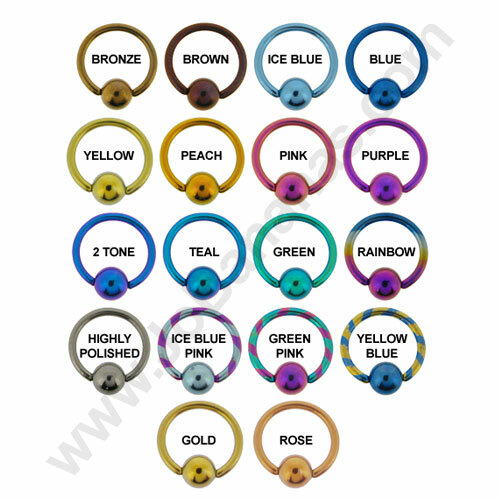 You can choose from several different gem colours. The thread on these studs is on the labret, they are externally threaded.